It’s a great luxury for us that we are now able to make sparkling wine at home in Wales. Sparkling wine is one of the most elegant extras in life. Whilst wines are fermented once. Sparkling wine goes through a secondary fermentation creating the bubbles held within the wines. 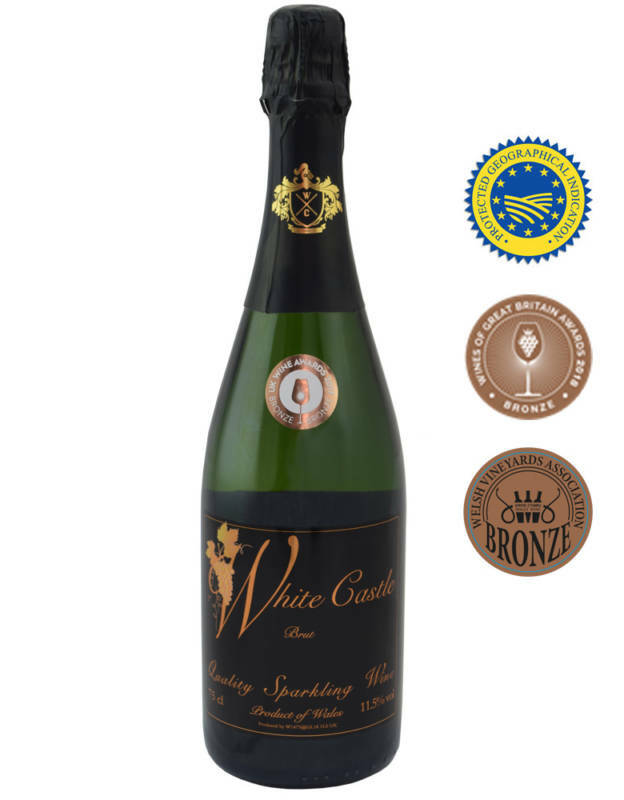 We have a quality award winning Welsh Sparkling wine made in the traditional méthod Champenoise.